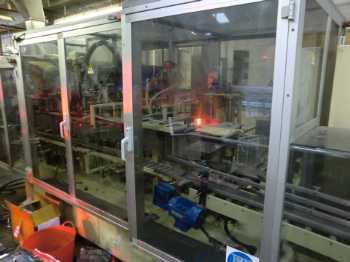 Betti manufactures a range of vertical cartoning machines, tin and can fillers, American case-packer machines and machines to cater for all production requirements. Used Betti Cartoner With: Production up to 50 Per Minute. Used for Small,Medium, and Big Sizes. High Flexibilty For Multiple Size Cartons.